Any of my fellow 4.6/4.8is brethren looking for a rolling cargo cover? Nope, Estoril for the 4.6 changed to Le Mans for the 4.8. Originally took this picture to fight a missing front plate ticket because the car came from a state that didn’t require one. 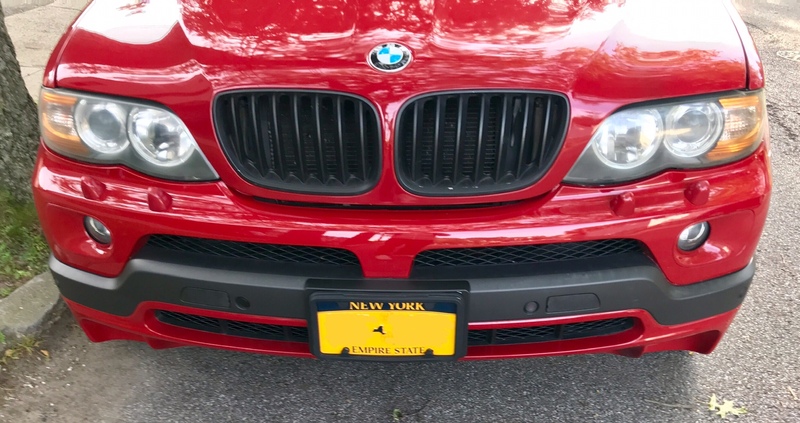 I was waiting for the oem plate holder to arrive. mine is sitting in a pile of junk in the garage. I flew to Miami and bought Schwaggen's 2003 Dinan superhcharged 4.6iS on Wednesday morning and drove it straight back to Denver. I pulled in my garage before midnight on Thursday night. 2,100 miles in two days! Awesome. Did you go look st Shane's in VA? I just bought a 2002 4.6is S3 also, but chose to ship it. Arrives the 23rd. 107k on the clock. Titanium silver over black. FYI - I reached out to Vortech, as Im sure you have the same V2 blower that I have. The basic rebuild is $399. Also, they do not recommend operation in below freezing temps unless you have an engine heater or store it in a climate controlled garage. 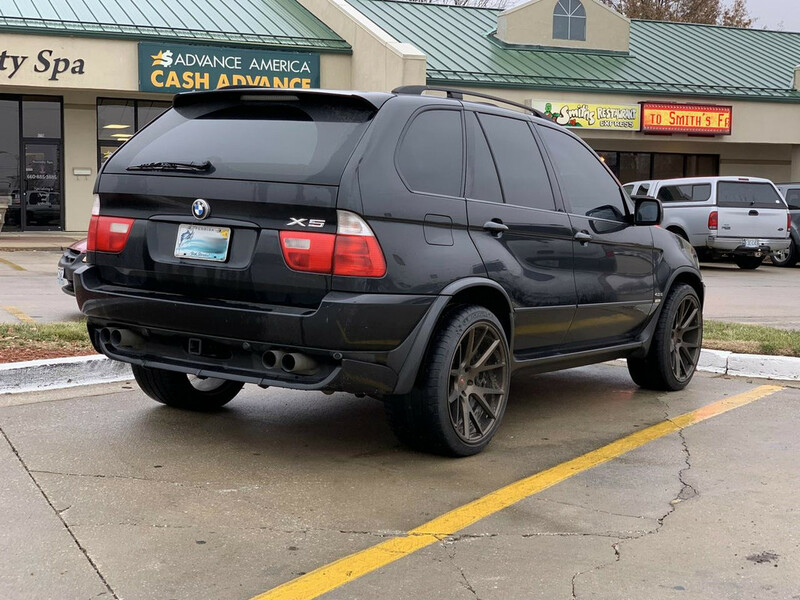 In considering the rarity of the Dinan X5s in the 4.6 realm im considering the rebuild in the spring and timing chain guides. It'd be a nightmare to have the blower shred and blow metal into the engine. So I figured, blower first then work towards guides preventatively. I hope you have a great experience with yours! Im looking forward to getting my claws on mine and start changing fluids. The owner as changed oil on mine every 5k since new. Ill have to research what best practice is with the oil going through the SC, but am curious what you think. The other route blower wise is to upgrade to a V3, which is sealed. Downside (to me) is its quiet. I prefer the whistle and whine. 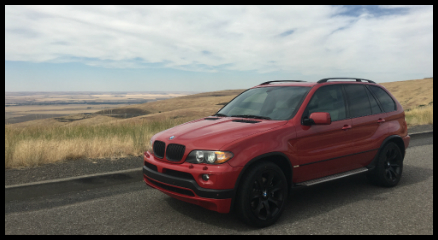 We should start a X5 S3 thread and post up what all we're doing with these unique rides.